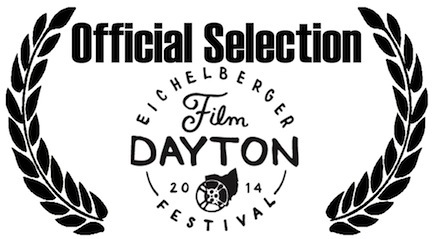 We’re happy to be part of FilmDayton. The festival takes place August 22nd-24th. We’ll post screening times when we get them on our screenings page, FilmDayton is dedicated to fostering the growth of our regional film industry and audience.FilmDayton offers education, professional development, arts and production support to filmmakers in the region. As a major aspect of our mission, we host the annual FilmDayton Festival which introduces our audience to new short films from across the country and highlights features with a strong regional connection.